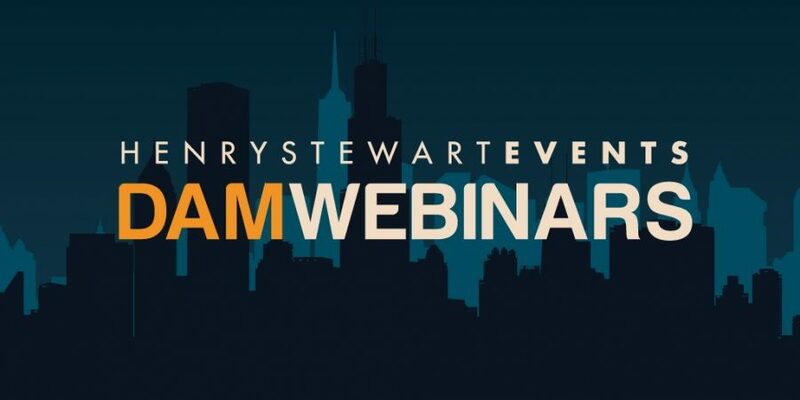 On Wednesday, November 7th, EMMsphere will have the honor of presenting at the Henry Stewart DAM 2018 webinar series. This is a series of webinars held in the days and weeks leading up to the Henry Stewart DAM San Diego 2018 conference, and covers many interesting topics across the digital asset management landscape. We invite you to join us as we talk about how to leverage the convergence of DAM and Production Workflow as you embark on an enterprise-scale DAM initiative. As DAM platforms expand their native workflow capabilities, and Marketing Resource Management platforms get smarter about embedding DAM within their sophisticated Production Workflow engines, an increasingly compelling opportunity exists to take advantage of the DAM + Workflow combination across the enterprise. Why is this combination important? Where do you start? What key things should you do to capture the potential? This session will explore how marketing organizations can take a more holistic view of their combined DAM + Workflow capabilities. It will also discuss ideas on how a clever combo of DAM + Workflow can improve platform adoption, asset compliance and operational productivity.